I'm glad there are heroes still left in this forgotten world... 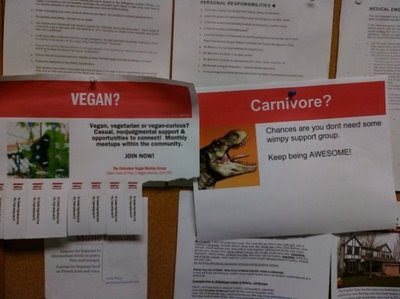 I salute you, Carnivore Flyer guy. Civilization will surely end when dudes stop acting like dudes. Go hunt and kill something.